With such infectious energy, you’ll understand why Jessica is a favourite amongst her clients. 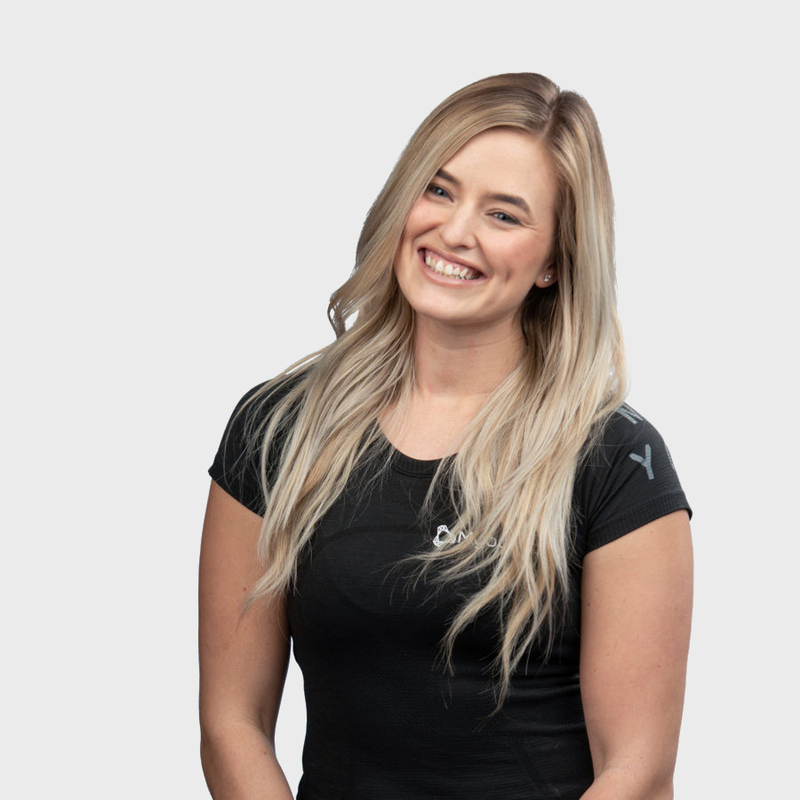 As a Registered Massage Therapist, Jessica is an avid weekend warrior who understands the intricacies of the body and how it can impact your everyday life. She takes a practical approach to her treatment sessions by providing manual therapy along with custom exercises programs to help get you performing your best. When she isn’t treating, she puts her professional trainer hat on breaks a sweat with her clients at the neighbouring CrossFit gym.